Albert Whitman & Company, 9780807510988, 32pp. 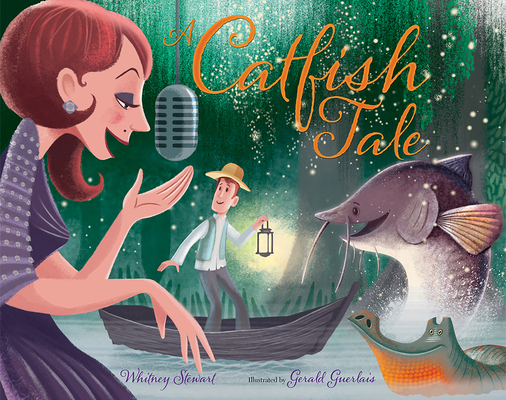 Deep in the bayou, a Cajun fisherman named Jack catches a magic fish that offers to grant wishes in exchange for being set free. Jack doesn't have a lot of wishes, but his wife Jolie sure does—for a mansion, a paddleboat, fame and fortune! With each wish, all the fish says is "Ah, tooloulou—if that ain't the easiest thing to do." But when Jolie wants to be crowned Mardi Gras queen, have things gone too far?